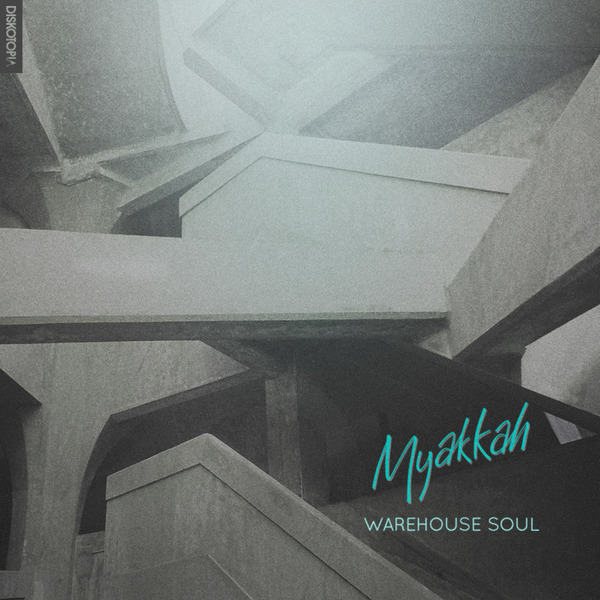 Swung and, yes, soulful house cuts from Myakkah, impressively keeping things nice and silky in a deep New York style without shorting us on pirate-ready rudeness - think Roska meets Rheji Burrell. 'Eyes Up' is the most satisfying hybrid of summery top-down vibes and club-savvy production, but 'Eyes Down' goes for a more swaggering techno feel with almost as impressive results. 'I Want To Feel' is a beautifully dubbed-out, thoroughly modern, steppers' take on classic house sounds, and 'Modern Life' finds the sweet spot between gauzy, Clams-style cloud-rap and synthed-out Chicago house inna Virgo style. Top record from a promising producer, no mistake.